The CARE package program ended in 1955. The families eventually lost touch. Erna Wagner died in 2009. When Barbara was going through her mother's belongings she found old postcards and letters from the Benjamins. The letters were not addressed and contained only a few clues as to the whereabouts of the Benjamin family. One postcard points to an area in Coulee Dam and says "Uncle Ben lives here." Wishing to meet and thank her American benefactors, Barbara enlisted the help of a journalist who wrote to The Star, Grand Coulee's weekly paper, seeking information about anyone who might have known C.E and Marie Benjamin. Chester Benjamin died of Parkinson's and cancer in 1965. Marie died in 1985. The Benjamins' daughter, Lois Lobdell, was located in Portland, Oregon. 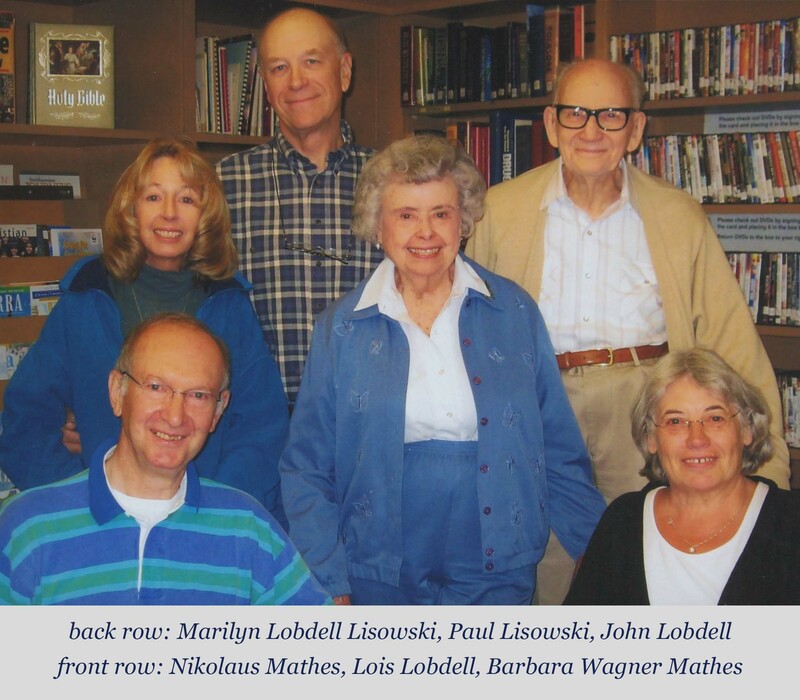 On August 30, 2010, Barbara traveled with her husband to Portland where she met Lois and John Lobdell and Marilyn and Paul Lisowski. The two families shared letters recieved decades ago. Barbara expressed her thanks for the packages that helped her survive the years after the war and said meeting her American friends was a "dream come true." The families still keep in touch via email.